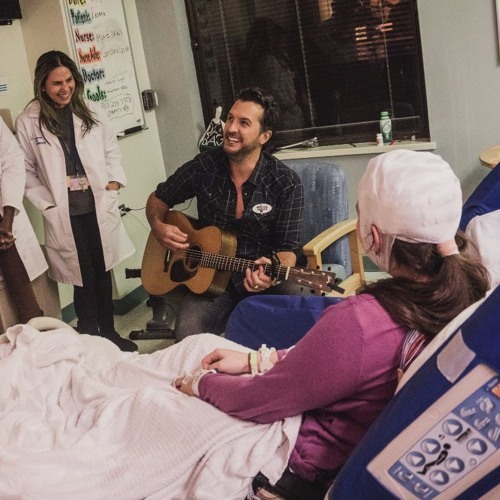 In this episode of American Voices: Musicians perform live music at the bedside of hospital patients; then, Ed Davids takes our Famous American Voices Quiz; and Sarah Ford on her favorite place in America. Be sure to catch us each week. Sundays at 11 am ET, on SiriusXM Radio, Channel 124. Follow us on Facebook: American Voices with Senator Bill Bradley.